The Westinghouse Video Doorbell is easy to install and connect to your smartphone via our app. Receive instant mobile alerts for rings and motion detection and communicate directly with visitors from anywhere in the world. Watch a live feed of the outside of your home at any time or choose to record and store doorbell call history to the cloud. For added security, enable the optional 24/7 video surveillance feature within the app for round the clock security and peace of mind. The G-Floor Cover and Protector is manufactured from strong, specially formulated polyvinyl that is resistant to most contaminants commonly found in garage and work environments. It helps prevent concrete deterioration, hides cracks and stains, prevents new stains and creates a moisture barrier. Easy to install, just roll it out and trim if needed. Use one mat for single area protection or multiple mats to provide wall to wall coverage. G-Floor is 100% high quality polyvinyl, not layered with filler material that can crack, split, peel and deteriorate. Tough enough to be used in the garage, attractive enough to be used anywhere; basements, laundry rooms, trailers, vehicles, workshops, warehouses, exercise rooms, offices and utility rooms. This versatile Hampton Bay Door Bell works in any home installation. For a Wired installation, you'll need a Wired Push Button (Sold Separately) and a 16 VAC/10 VA Low-Voltage Transformer (Sold Separately). For a Wireless installation, you'll need 3 "C" batteries and a Hampton Bay Wireless Push Button (Sold Separately). Replacing your current basic Door Bell with a new stylish Door Bell is easy. Installation usually takes less that 30-minutes. With 1080p HD video, two-way audio and customizable motion sensors, the Video Doorbell Pro is our most advanced doorbell yet. 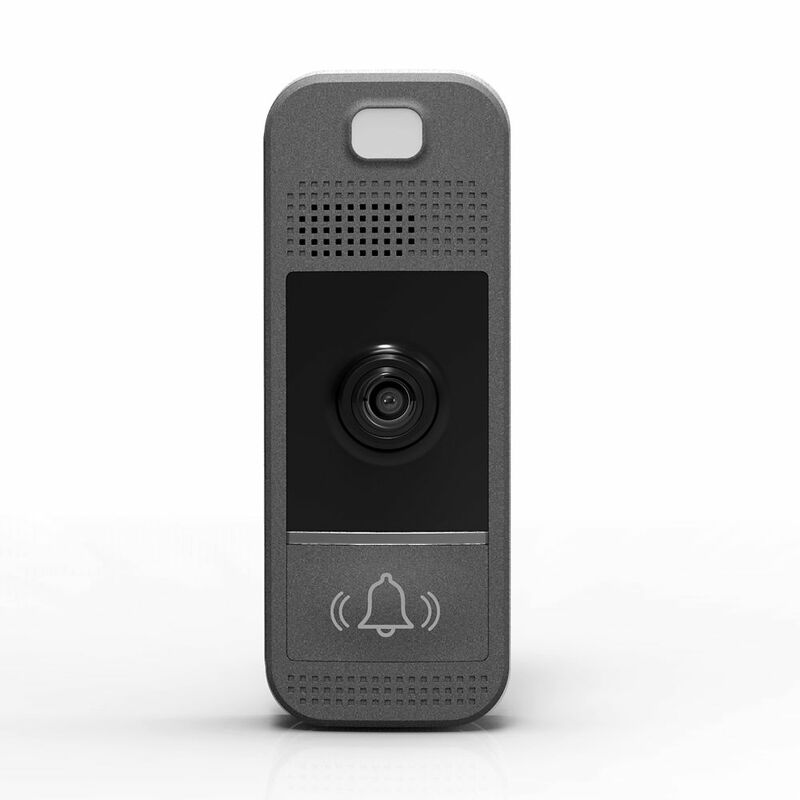 The Video Doorbell Pro allows you to draw and create custom shaped motion zones, allowing for a more advanced experience. Get instant alerts when visitors press your doorbell or trigger the built-in motion sensors, and see, hear and speak to anyone at your door from your smartphone, tablet or PC. With its an ultra-slim design and customizable faceplates, Ring Pro has a finish to match your home and your style. Wifi-Enabled Video Doorbell in Slate Grey The Westinghouse Video Doorbell is easy to install and connect to your smartphone via our app. Receive instant mobile alerts for rings and motion detection and communicate directly with visitors from anywhere in the world. Watch a live feed of the outside of your home at any time or choose to record and store doorbell call history to the cloud. For added security, enable the optional 24/7 video surveillance feature within the app for round the clock security and peace of mind.